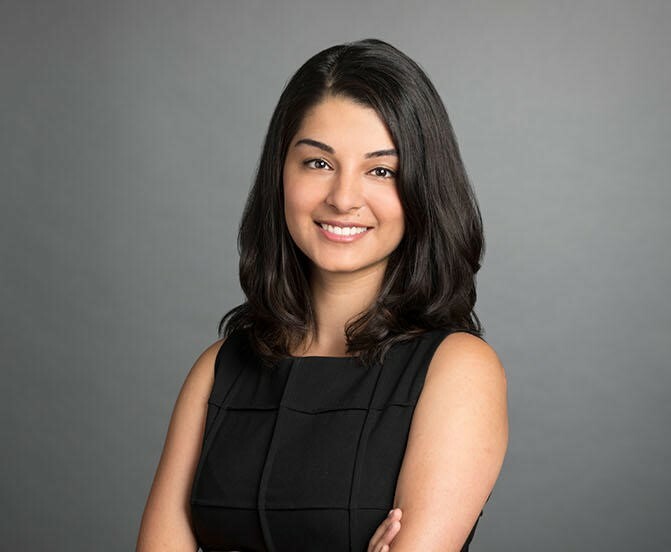 Praniet is set to embark on her articles at Samis + Company this year and intends to assume a diverse civil litigation practice. She graduated from McGill University with a Honours Bachelor of Arts in Political Science and History, and recently attained her J.D. from the University of Toronto Faculty of Law, during which she undertook various mooting and advocacy opportunities. She was also actively involved in the Faculty-affiliated legal clinic, Downtown Legal Services. She believes strongly in giving back to the community, and has done so through her involvement with Pro Bono Students Canada. Her personal interests include travelling, running, and learning new instruments.